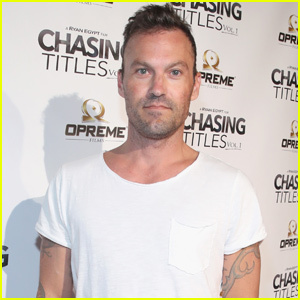 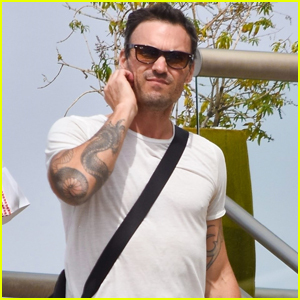 Brian Austin Green waits for a few friends before heading inside of a restaurant on Tuesday afternoon (March 19) in Studio City, Calif. 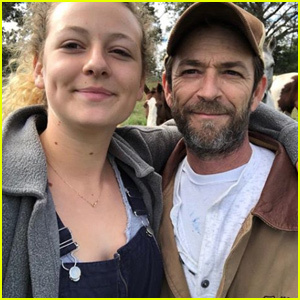 The 45-year-old actor showed off his muscles in a snug white T-shirt, gray pants, and sunglasses as he meet up with friends for lunch. 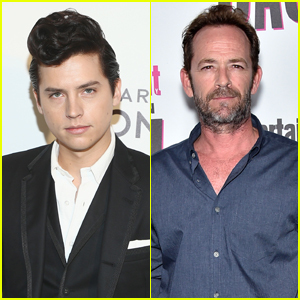 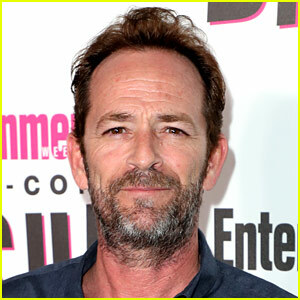 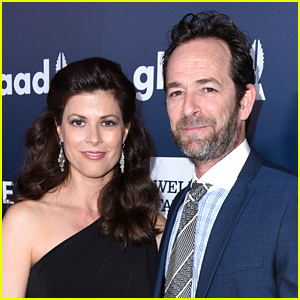 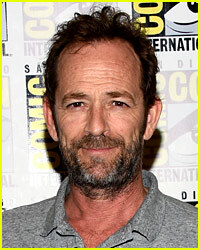 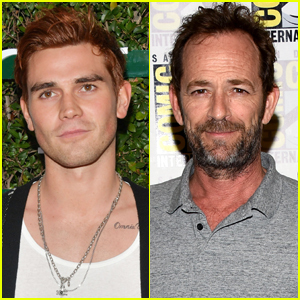 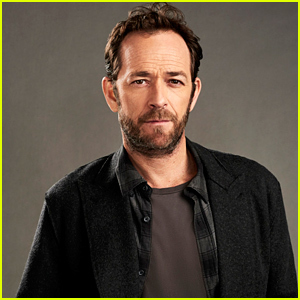 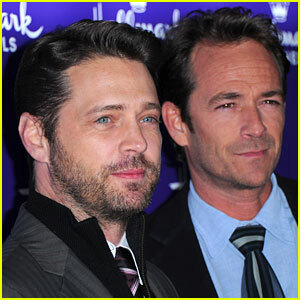 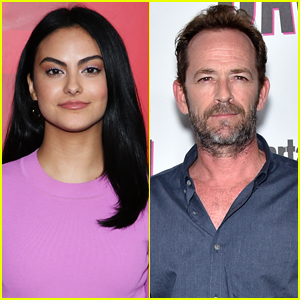 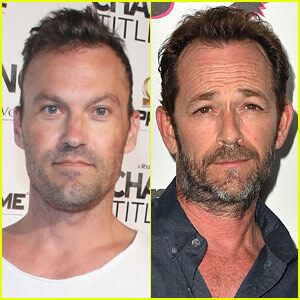 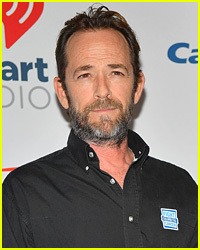 During a recent podcast, Brian revealed that the cast of Beverly Hills, 90210 reunited to honor Luke Perry after his recent passing. 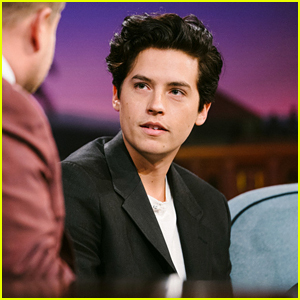 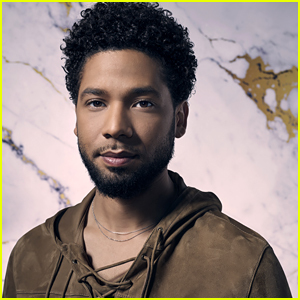 Brian didn’t say which cast members were in attendance, but it was held at Gabrielle Carteris‘ house.